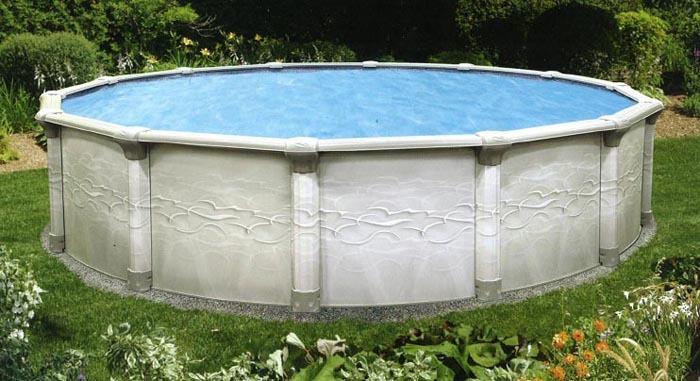 Pools are available as Complete Kits, which come with the pool, filter, pump, ladder, overlap blue liner and a maintenance kit. Image above is for Illustration purposes only. Please pardon our appearance while we update all of our Above Ground Pool Kits. Please come back soon to view our all new line up of pools.